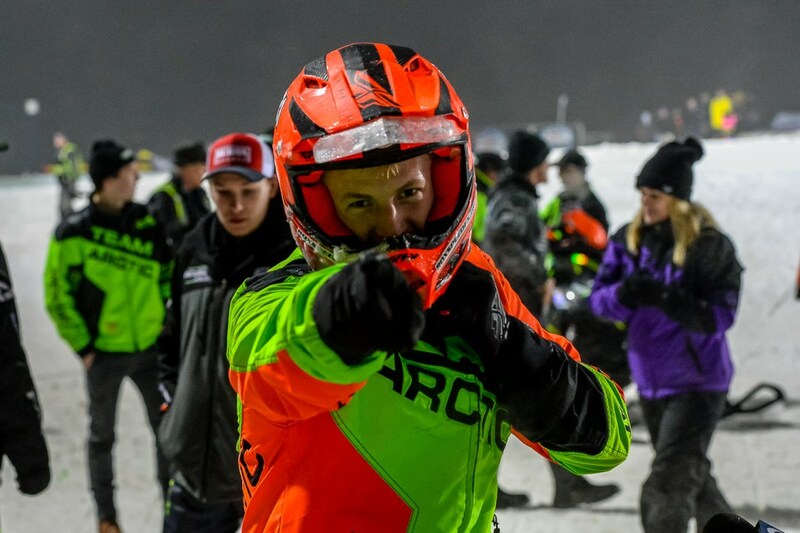 It was magical in Michigan for Team Arctic last weekend, with a series of performances that brought joy and pride to Team Green racers, crews and fans around the world. At the 51st Annual Soo International 500 enduro in Sault Ste. Marie, the Cadarette Racing team (above) of Troy DeWald, Ryan Spencer and Bill Wilkes proved their greatness once again with an emphatic victory on the famed 1-mile oval. The Cadarette team is legendary among Cat and enduro faithful. This is the fourth win (and second while on Cat). 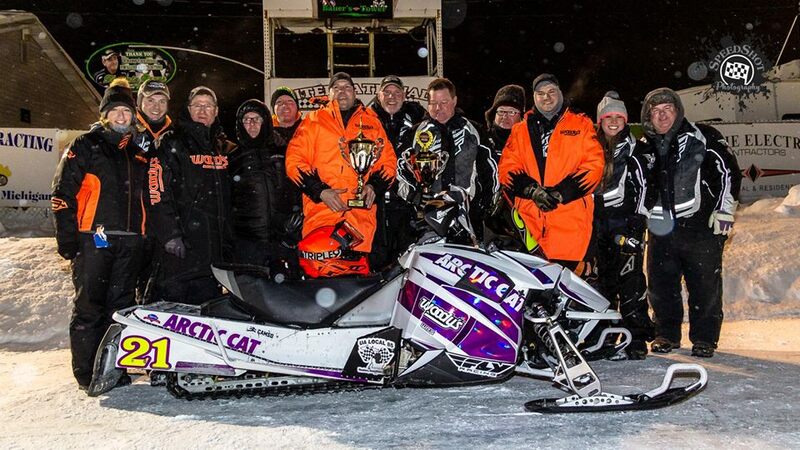 They were also the first team to win the event on an Arctic Cat (in 2010). Click for more info on the team's win. 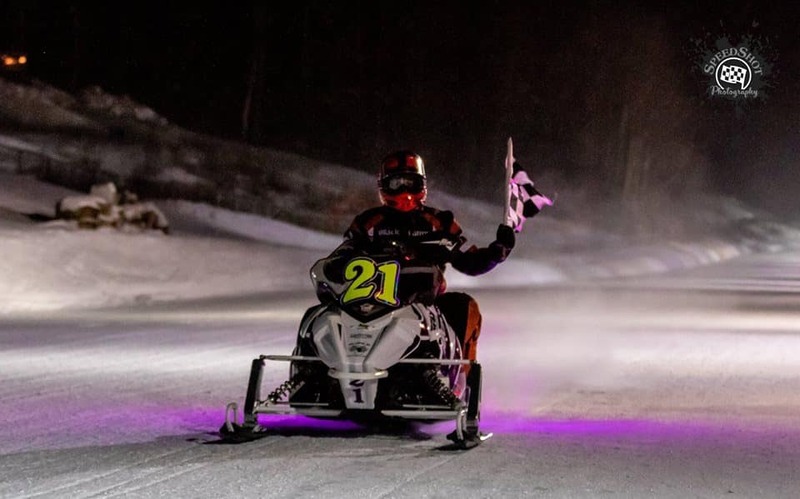 On the same day that these guys were winning the Soo, Team Arctic's rookie Pro snocross racer Daniel Benham scored the first ISOC National Pro win of his career! This is remarkable for a couple of reasons. 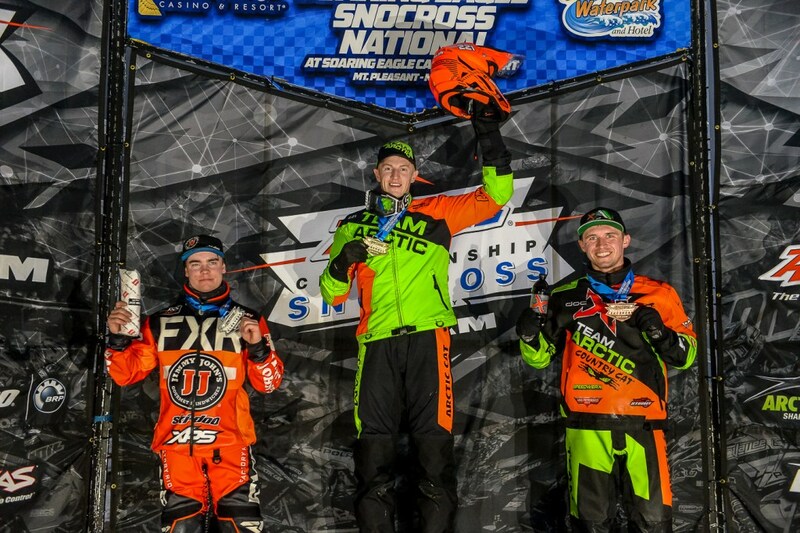 One, this was just the fifth weekend of Pro class competition for the 20-year-old from Deer River, Minnn. And two, this marks the first Team Arctic racer OTHER than Tucker Hibbert to win a Pro class final since Ryan Simons in 2011 (I think). Benham was joined on the podium by Team Arctic's Logan Christian, who nailed 3rd. A gaggle of other Team Arctic racers scored wins at the Mt. Pleasant national, including Malene Anderson, Zach Pattyn, Beau Tibbetts, Anson Scheele, Drew Freeland, Kellen Chapuran (two wins!) and Landon Giese. Click for some detail on Benham's win. Congrats to these and ALL the Team Arctic racers who are towing the line each and every weekend! So proud of y'all! Congradulations to Cadarette Racing, Dan Benham and Logan Christian! 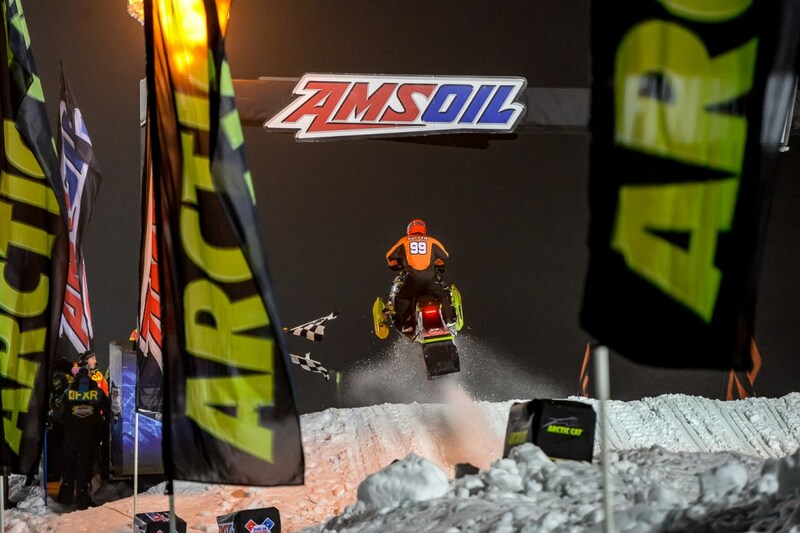 Not only are these wins significant personal accomplishments but proves that Arctic Cat still has what it takes to win big races. Driver preparation is important but the sleds engineering package can't be overlooked. 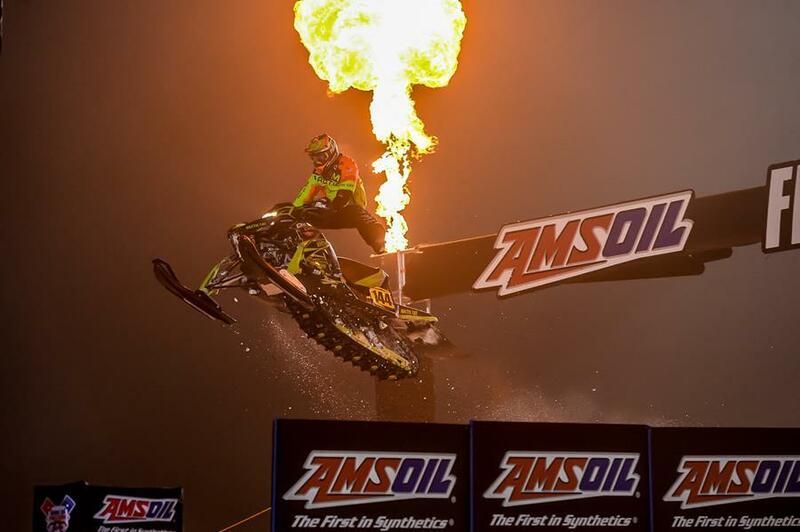 Can't wait to see what Arctic Cat has in the pipeline! !